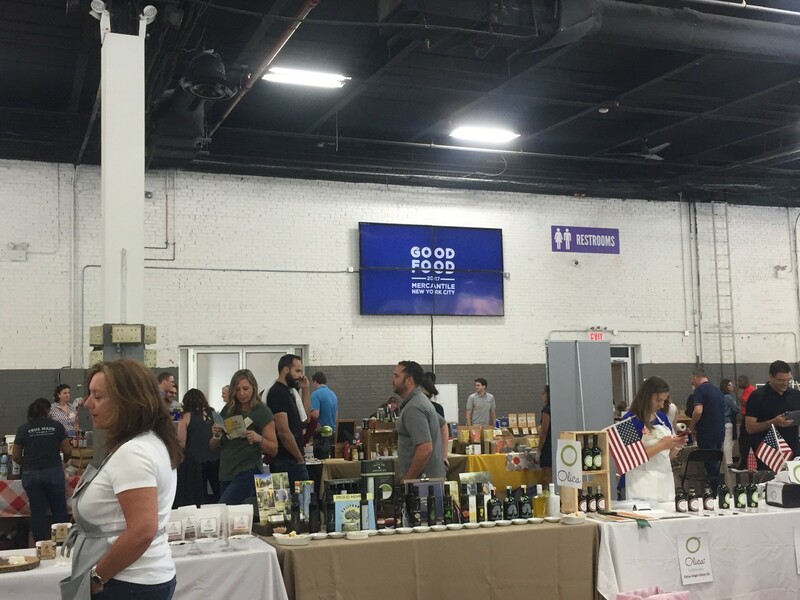 For this section of interviews from the Good Food Mercantile at the Brooklyn Expo Center, we’re delving deep into specialty products and what it means to be involved in the world of Good Food. A cookie and a biscotti walked into a bar….and Marlo’s BakeShop was born. From writing Python to enrolling in pastry school, self-starter Marlo shares memories of her Russian grandmother’s kitchen, how she’s navigated the struggles of owning a small business, and how her recipe re-imagines traditional biscotti. Next, Olga Orlova of Olica and Julie Coldani of Calivirgin talk olive oil: infusions and extractions, flavors and applications, and navigating the competitive market today. Finally, Halley, Liza, and Jordan talk with Ashley Albert of The Matzo Project. Ashley, along with longtime summer camp friend Kevin Rodriguez, has set out to transform the culturally beloved, but traditionally flavorless matzo into a legitimately scrumptious, crazy-versatile cracker.